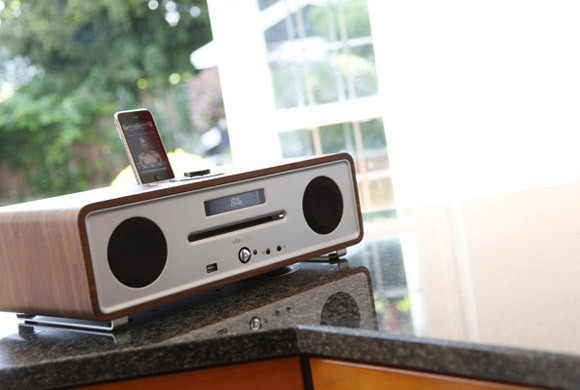 A family owned, British company, Ruark are passionate about sound and design! For over 30 years they have worked within the UK audio industry creating high quality loudspeaker systems for music and audio enthusiasts. Through their loudspeaker brand Ruark Acoustics these have long been sought after and admired world-wide. Using the same exacting standards, they formed Vita Audio with the sole desire to create a series of small audio products with class leading performance allied to exquisite contemporary design. Since launching in November 2006 their models have quickly become recognised as the finest available. 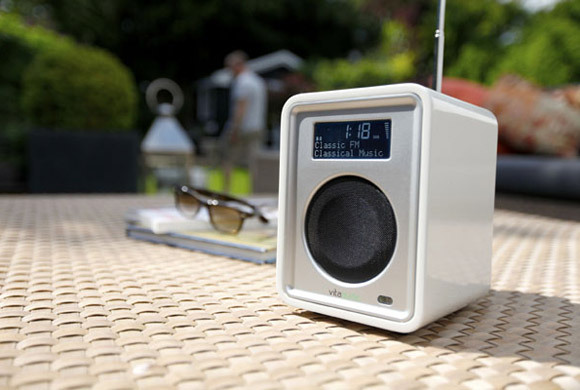 The Sunday Telegraph described the R1 as ‘the Aston Martin of DAB radios’. This sentiment succinctly describes their philosophy and we believe that their products are an investment which you will cherish and enjoy for years to come.